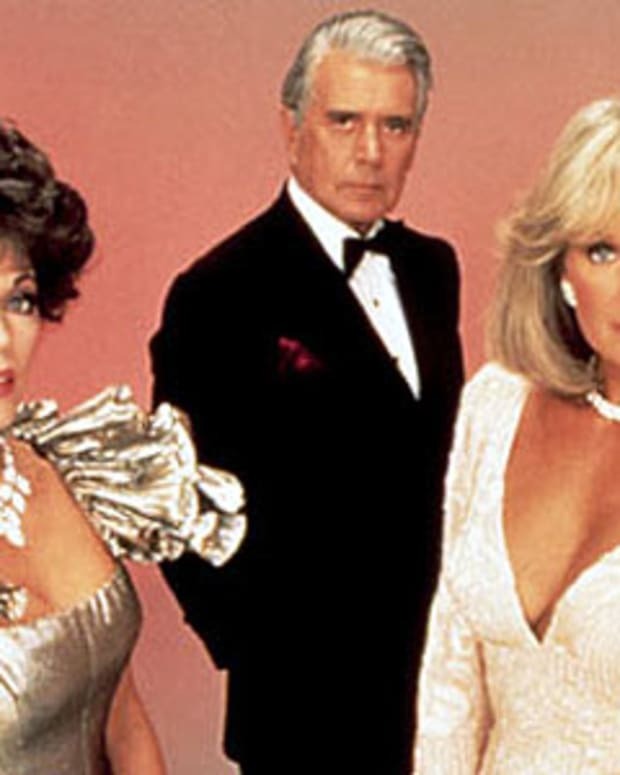 Holy Soaked Corks, Batman: Is Falcon Crest RETURNING?! I can&apos;t breathe. I can&apos;t breathe. I can&apos;t breathe. I can&apos;t breathe. The Soap Gods have been so kind to us lately. Dallas was reborn. Ratings for the remaining network daytime soaps began to rise again in 2013. All My Children and One Life to Live returned for at least one additional season and thanks to Shonda Rhimes (Who doesn&apos;t know she writes soap operas, but that&apos;s okay! ), the primetime sudser is alive and Scandal-ously well. Now comes even more news of sudsy wonderment and grape-stomping joy. "There&apos;s not much I can say, for reasons that go beyond myself," original star William Moses said at the premiere of War Horse at Los Angeles&apos; Pantages Theatre. "Warner Bros. owns the rights and so it&apos;s a discussion between them and the writers. There is a pitch and an idea germinating that has some traction. The producers contacted me to ask if I&apos;d be interested, and I said yes. Where it goes on the producing side, I don&apos;t know." 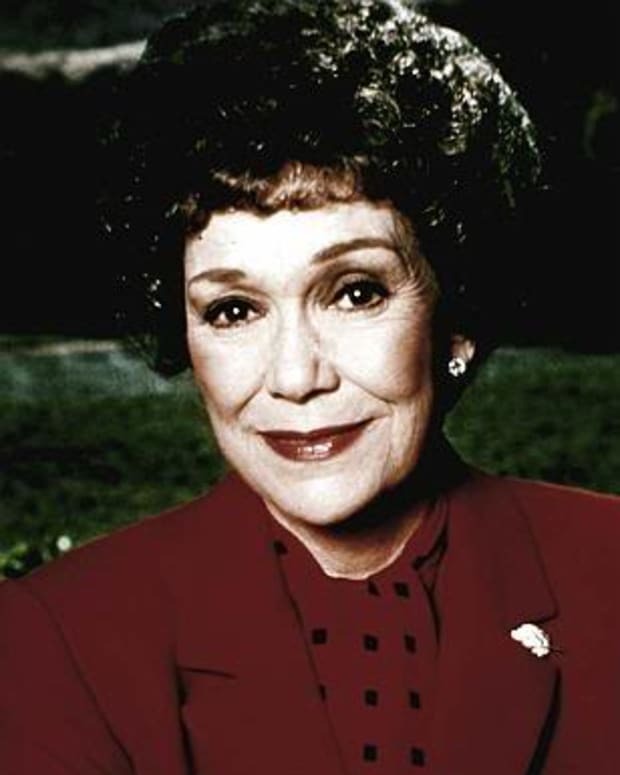 Reportedly, the potential Falcon Crest reboot would focus on Moses&apos; Cole Gioberti and David Selby&apos;s masterful supervillain Richard Channing — the only man capable of matching wits with his mama, ruthless vineyard queen Angela Channing (the late Jane Wyman). I hope the producer in question (Could that be you, Scott Hamner?) 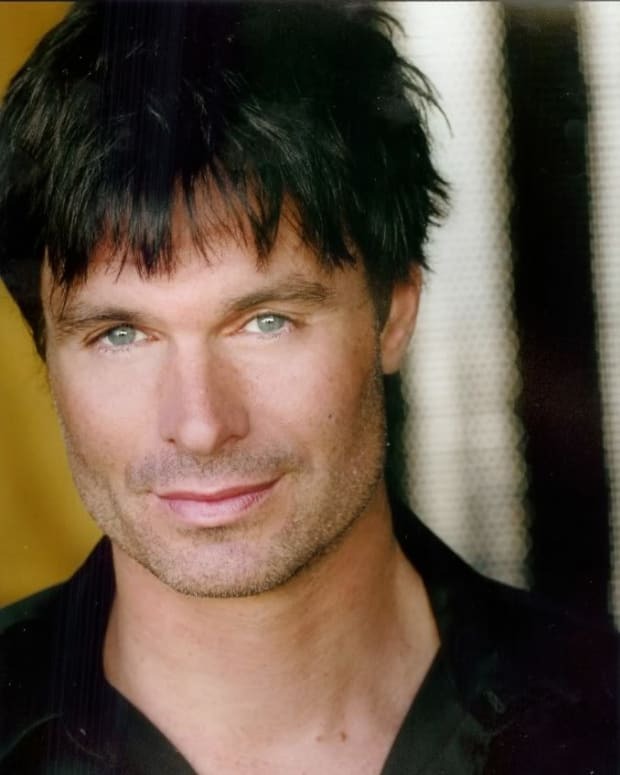 also approaches Lorenzo Lamas and Ana Alicia. I need me some Lance Cumson and Melissa Agretti up in this biz! Yeah, yeah, yeah, I know Melissa died on the original, but remember that lookalike Richard hired? Maybe she was the real Melissa with amnesia? Don&apos;t y&apos;all remember when they did that with Beth and Lorelei on The Guiding Light?! Speaking of daytime soaps, how about bringing back Days of Our Lives&apos; Kristian Alfonso as Lance&apos;s final FC wife Pilar Ortega? Okay, this is too much for me to comprehend at one time. This reboot MUST happen!